Ever since Train Arriving At A Station mesmerized audiences, the screen narrative has held a certain magical quality. People have been flocking to the cinemas ever since, expecting to be wowed and transported into a fantastical reality. 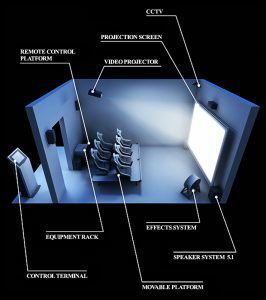 Traditional 2D cinema could only reach out to moviegoers via a flat screen. Then came 3D. The medium of cinema has evolved, just like so many other aspects of our life have. The toast of the season is undoubtedly 3D. And the single reason that everyone, including the big Hollywood studios and the audience, has jumped on to the bandwagon is Avatar. This film showcased the heights to which technology can take a screen narrative. That was in 2009. Cut to 2016; almost every major Hollywood release has a 3D version. Even big ticket animated movies, like Kung Fu Panda 3 is released in the format. The question now on everyone’s mind is whether 3D if the final step in cinema’s evolution? Or can movies make the experience more real for the audience? We are privileged to be living in an age where technology seems to be changing by the minute. The Internet of things may very well be the next wave that sweeps us. Cinema too has kept pace with the changing times. 3D allows for images to ‘pop out’ of the screen, placing the audience right in the middle of the action. The next step in movie technology is heightening the sensory experience of moviegoers by adding ‘physical’ effects. By this we mean, that the seats could shake to replicate the action on screen, smells are introduced, maybe even a spray of fine mist when the screen shows an ocean scene. This is called 4D. The other possibility is that movies could go the Virtual Reality (VR) way. Audience members could wear VR headsets and become more than just viewers of a narrative. They may very well play the protagonist, as the story unfolds around them. 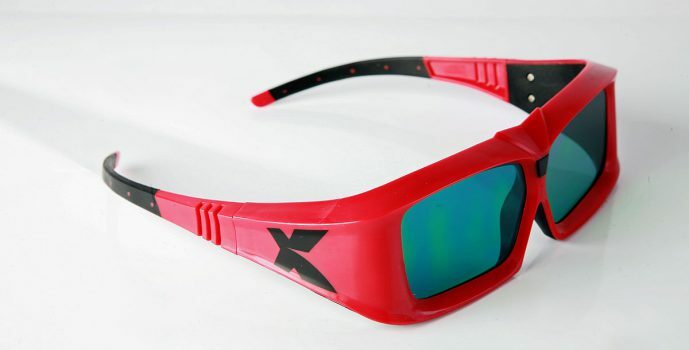 3D will probably rule the roost for the foreseeable future. But the next technology curve may just be around the corner.